Sony DCRSR35 - deleting movies to make space when we accidentally deleted wedding video. This was our sons wedding and we were the only family to video it; so you can imagine what that would have meant!! Thankyou so much, i cannot believe you have done it so quickly! Amazing. Thankyou so very very much; Now i do not have to tell our son and his wife that we deleted it!! Thankyou again, i will be recommending you to anyone who needs to know! 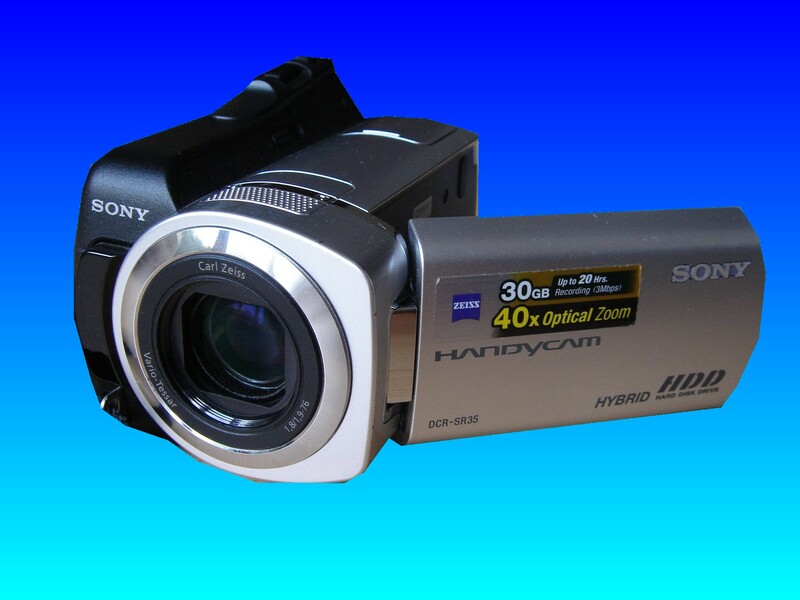 If you need a Recover deleted wedding video Sony HDD camcorder service, then contact our friendly company. Sony DCRSR35 - deleting movies to make space when we accidentally deleted wedding video. This was our sons wedding and we were the only family to video it; so you can imagine what that would have meant!! Thankyou so much, i cannot believe you have done it so quickly! Amazing. Thankyou so very very much; Now i do not have to tell our son and his wife that we deleted it!! Thankyou again, i will be recommending you to anyone who needs to know!.